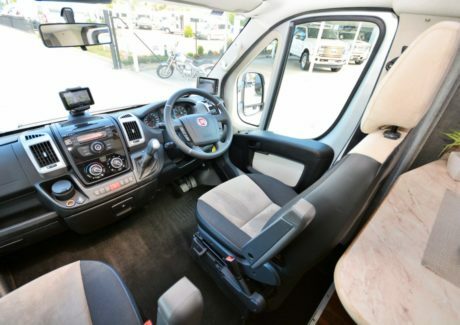 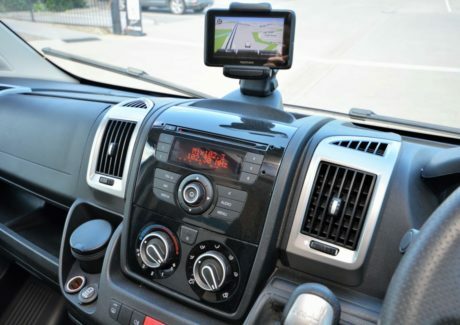 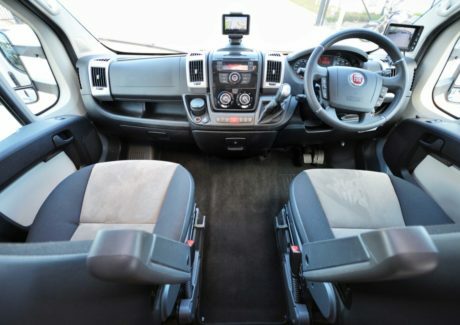 The cabin offers comfort, safety and an abundance of new technology including air conditioning, cruise control, power windows, power steering and a fully automatic 8 speed gearbox which gives amazing fuel economy for a vehicle of this size. 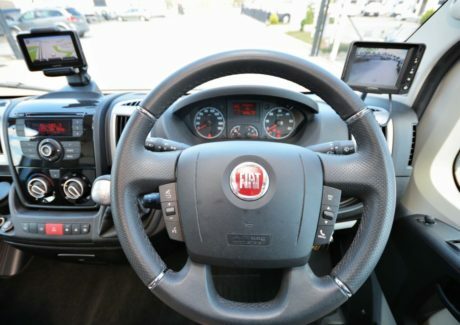 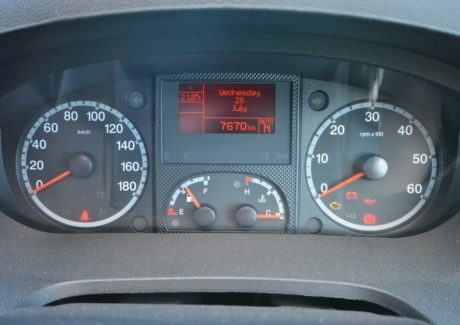 This vehicle also includes the Iveco Electronic Stability Program which features traction control, Hydraulic brake assist, hill holder, Adaptive load control, trailer sway mitigation, roll movement intervention and hydraulic fading compensation making this one of the safest vehicles in its class. 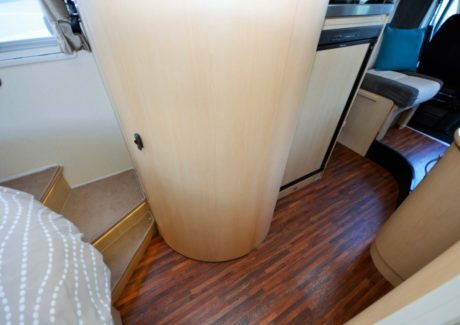 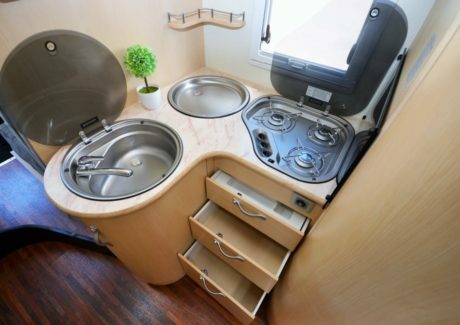 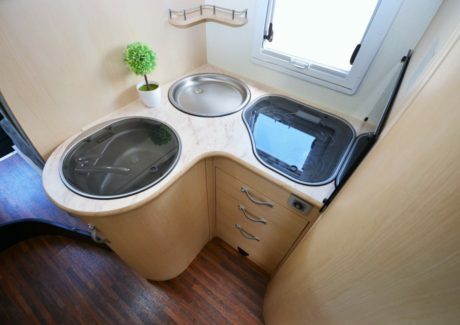 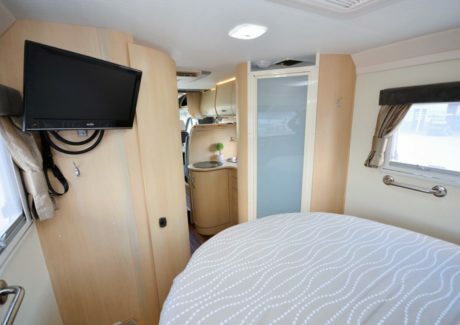 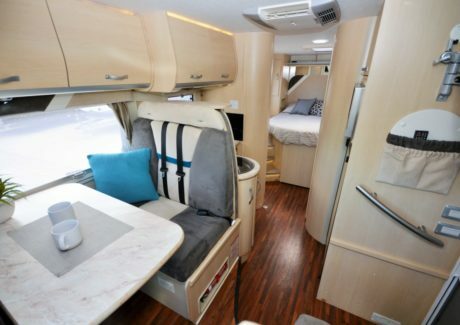 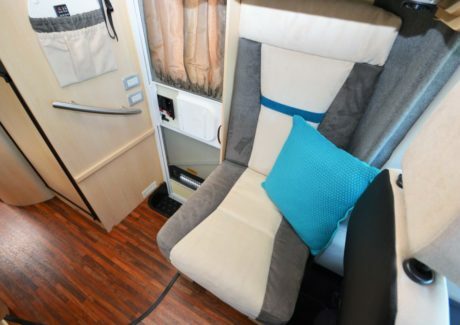 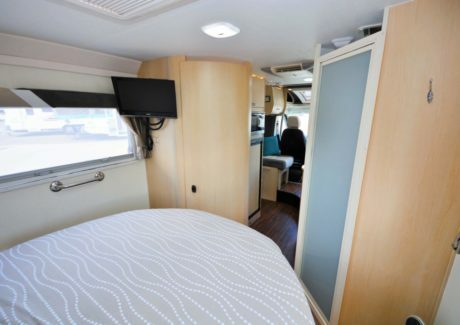 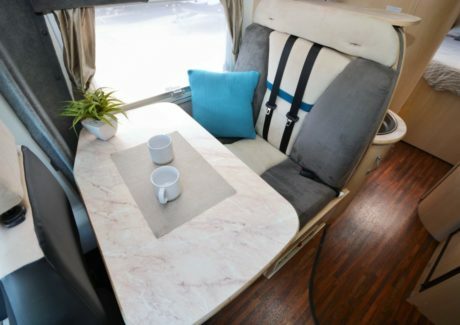 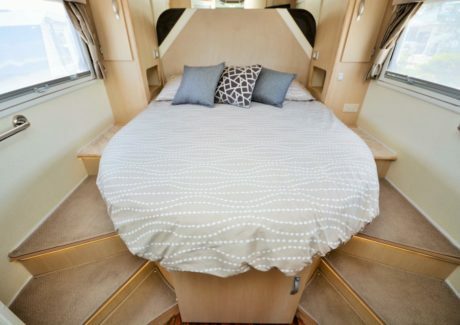 The Esperance motorhome range is innovation and luxury throughout, an abundance of thoughtful features enhance your enjoyment and experience, space to relax and move without restriction. 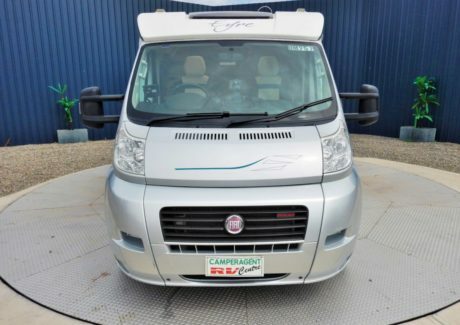 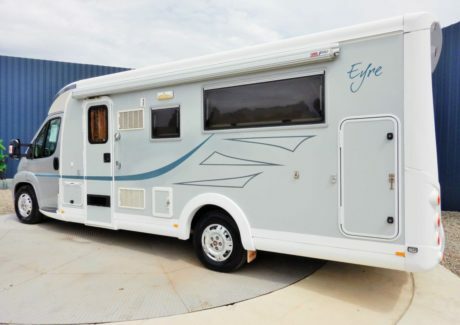 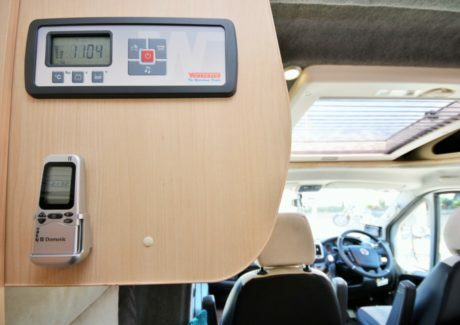 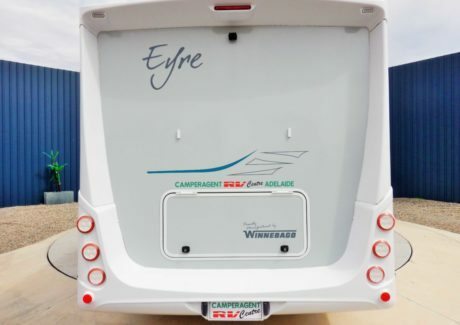 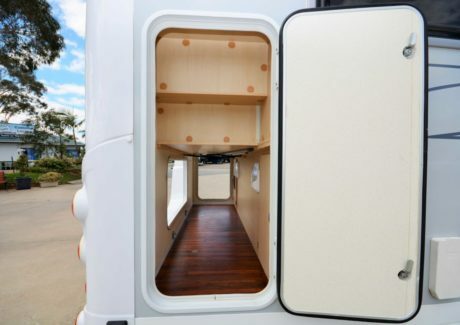 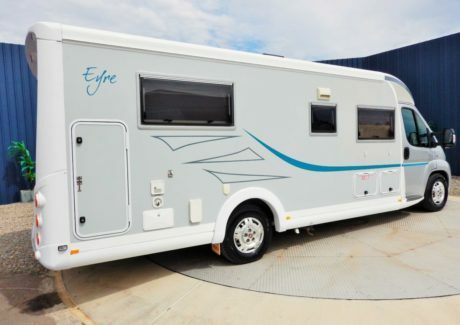 See what makes the Esperance one of the most popular motorhomes on the road. 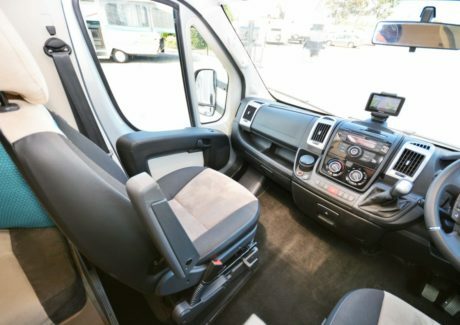 Jam packed with plenty of features and optional extras to cater for all lifestyles. 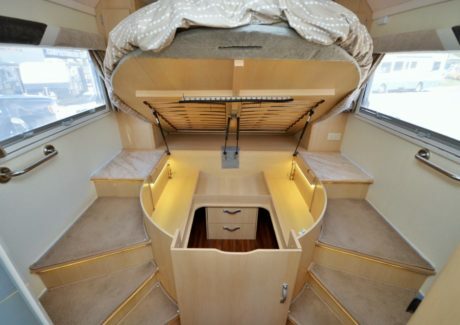 Your comfort and a good nights sleep is assured with a large island bed. 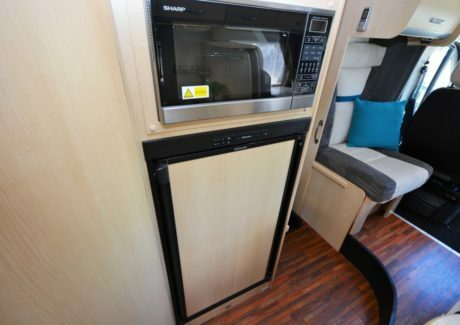 The gourmet kitchen with its huge bench space and latest appliances will have you cooking up a treat, then relax in your Ultra Leather upholster L-Shaped lounge. 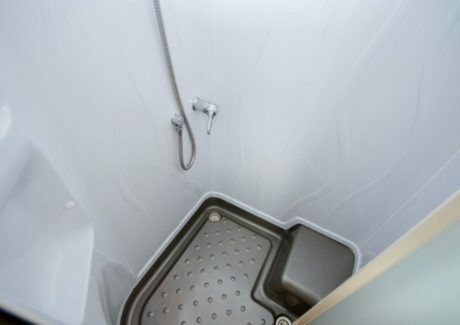 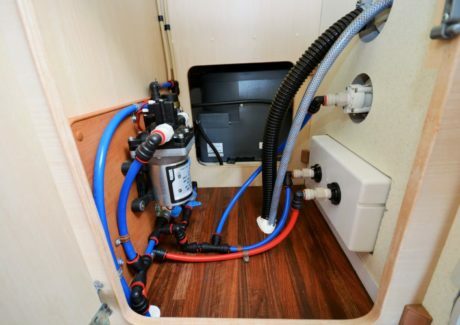 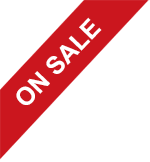 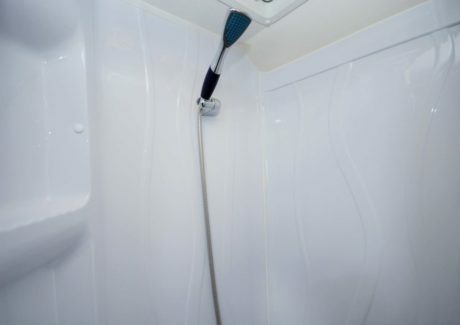 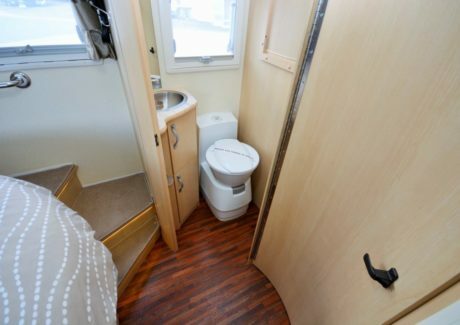 The bathroom offers a separate shower with hot and cold running water, a flushing porcelain bowl toilet and a vanity unit with more than ample storage. 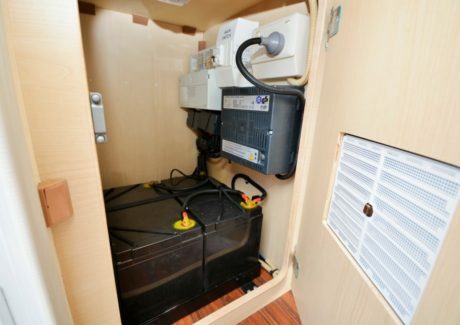 Enjoy some free camping with 160 watt solar panel system fitted with a regulator. 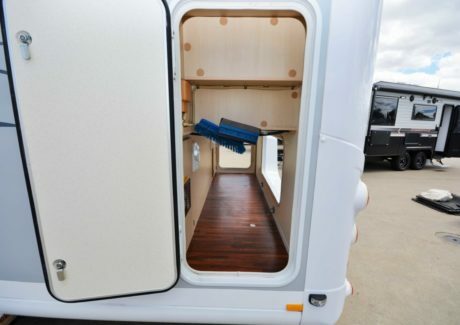 There is plenty of storage in this unit and with the LR truck classification it has over 1100 kgs of carrying capacity! 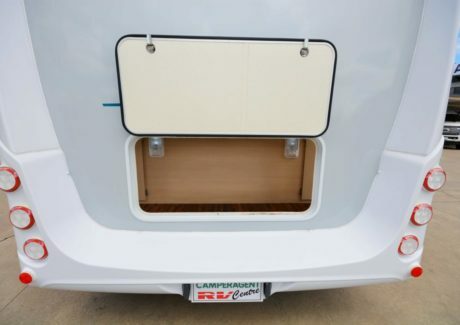 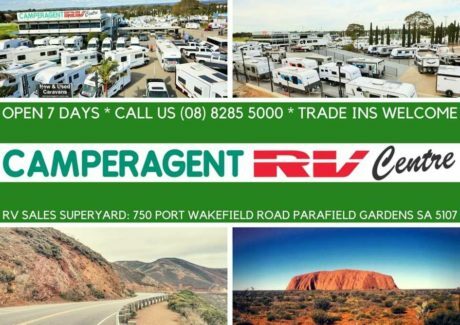 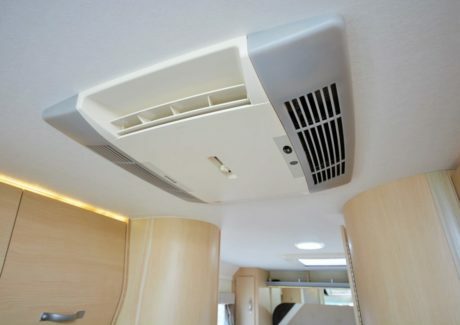 Esperance certainly, will enhance your motor homing experience. 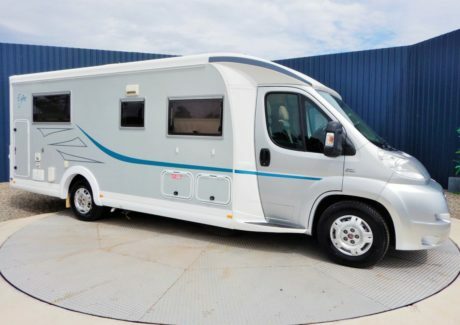 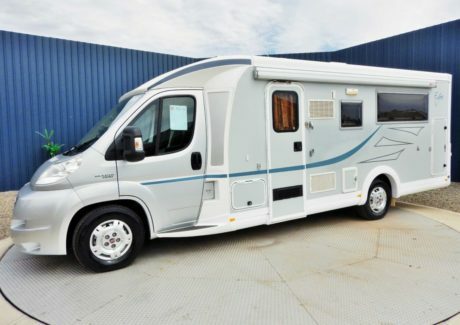 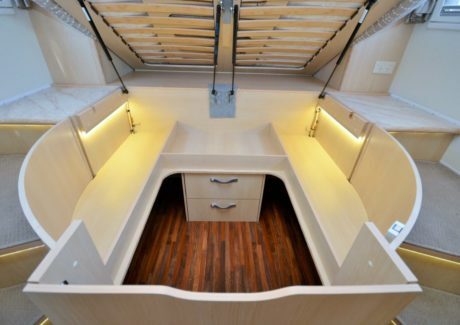 This motor home is now priced at $173,990 plus on road costs, so in SA is $182,230 Driveaway.